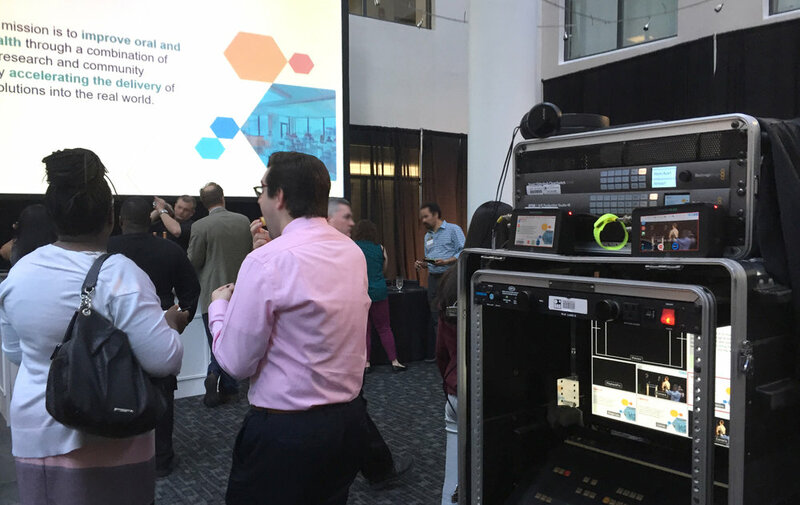 Providing top level audio visual support for events, conferences and various types of gatherings. 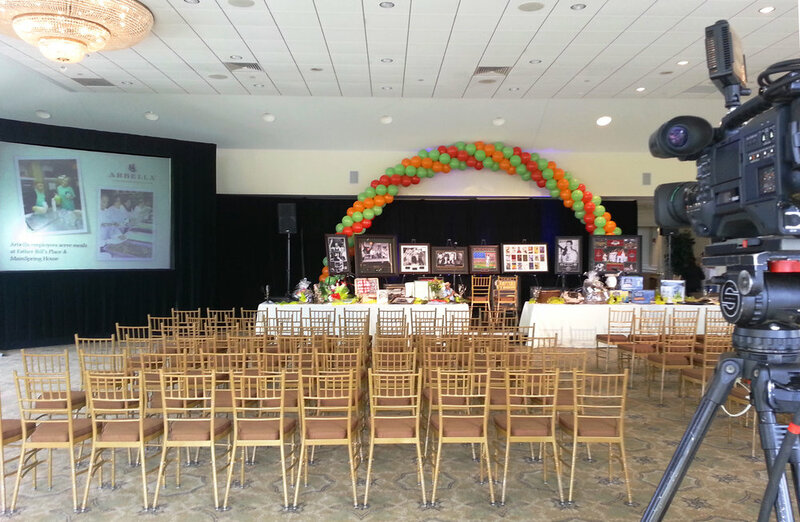 All your audio visual, light and staging needs for your events. Secure live event streaming across the internet to your specific audience. 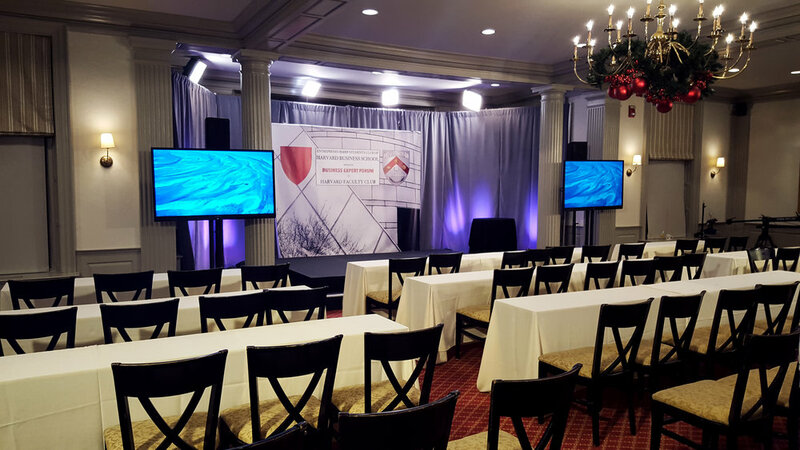 Expert AV and event technology services for all your hotel or conference center events.